Phuket recently hosted the 4th Annual Destination Wedding Planners Congress 2017. 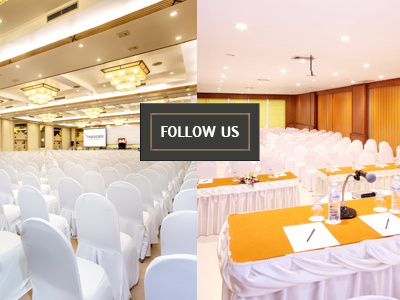 This is one of the biggest Phuket conferences that bring together wedding planners, creative partners and even leading suppliers from the different countries. A total of 65 different countries participated in this Phuket conference with more than 450 wedding planner delegates around the globe….